Ms Loabuka was elected to the FHL Board at the Annual General Meeting of 2018. 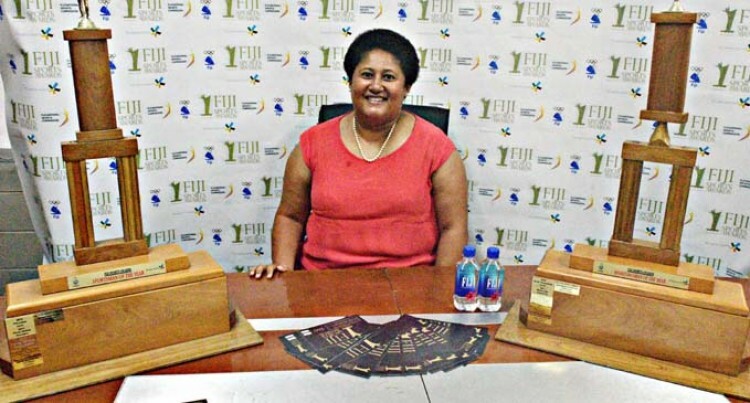 Prior to this, Ms Loabuka was an independent board member for the RB Patel Group Ltd.
She is the chief executive officer of Fiji Sports Council and she also holds various directorship roles in other institutions. She has over 15 years of corporate management experience in Fiji and New Zealand and is a change- management professional. (AICD). Ms Loabuka won the Women in Business’s Excellence Woman of the year award in 2017. FHLP is primarily a commercial property owner, property manager and licensed real estate agent. It is a fully owned subsidiary of FHL and owns large commercial properties in Suva with a total tenable space of more than 12,292 sqm with 50 tenants. The full board of FHL Properties Pte Ltd are; Litiana Loabuka (chair), Shammi Lochan, Nouzab Fareed, Gyaneshwar Prasad and Naveen Lakshmaiya.